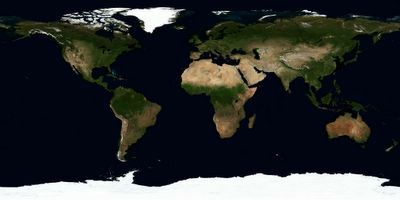 Everyone knows that NASA studies space; fewer people know that NASA also studies the Earth. Since NASA's creation almost 50 years ago, it has been a world leader in space-based studies of our home planet. 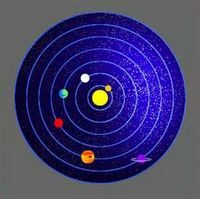 Copernicus - Copernicus' hypothesis contradicted the account of the sun's movement around the earth that appears in the Old Testament (Joshua 10:13). (also) Gaia - The Earth as spiritual and scientific ecosystem. 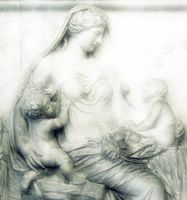 Gaia as a Greek and Roman goddess, also known as the Earth Mother. Gaia as a set of philosophical views based on Gaia theory and the concept of a "living planet." Gaia Theory (scientific) hypothesis that the living matter of the planet functioned like a single organism.